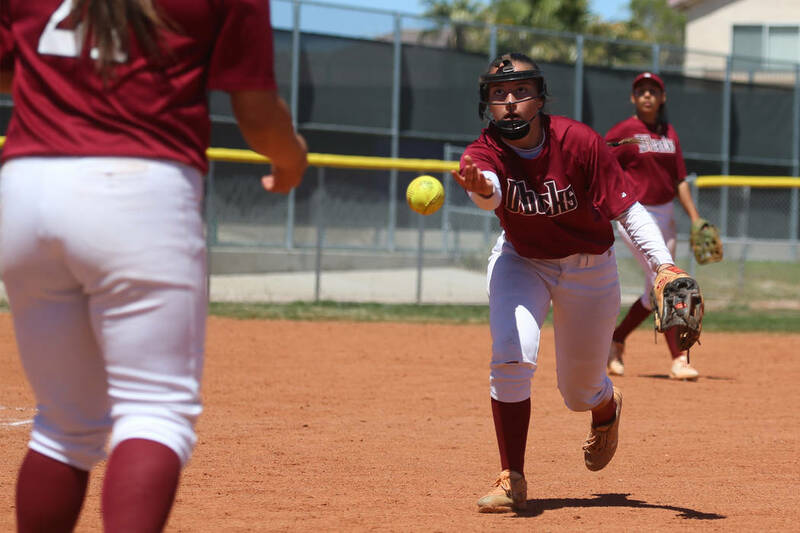 Desert Oasis pitcher Jazmyne Compehos induced 14 groundouts and tossed a two-hitter to help the eighth-ranked Diamondbacks knock off fourth-ranked Rancho 9-2 on Saturday. Jazmyne Compehos readily admits she’s not a strikeout pitcher. The Desert Oasis junior didn’t need to be one Saturday. 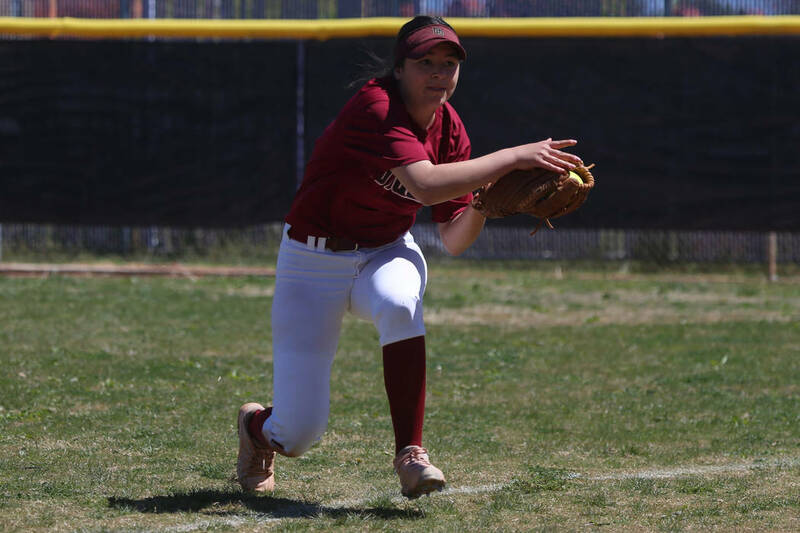 Compehos induced 14 groundouts and tossed a two-hitter to help the eighth-ranked Diamondbacks knock off fourth-ranked Rancho 9-2 in the Mountain Lion/Blazer Classic at Durango. Rancho (21-2) hit only three balls out of the infield. Compehos had a 2-0 lead after Holly Severance ripped a two-run double in the top of the first inning. Compehos retired the Rams on seven pitches — three of them strikes, and all of those groundouts — in the bottom of the first. 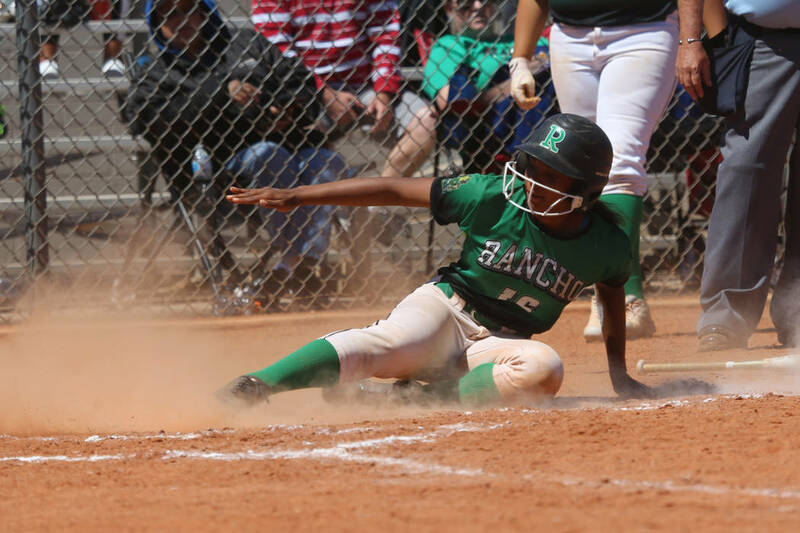 Rancho’s Lili Gutierrez hit an opposite-field home run to right in the second to cut Desert Oasis’ lead to 2-1, but the Rams never got closer. The Diamondbacks tacked on single runs in the fifth and sixth innings and cashed in on three errors to score five in the seventh. Desert Oasis (15-10) forced Rancho’s MacKenzie Perry to throw 129 pitches. Perry entered the game with a 1.66 ERA and 179 strikeouts in 9⅔ innings, but allowed 12 hits to the Diamondbacks. Severance was 2-for-5 with a home run, double and five RBIs, and teammate Ruby Martinez was 2-for-4 with two runs and an RBI. 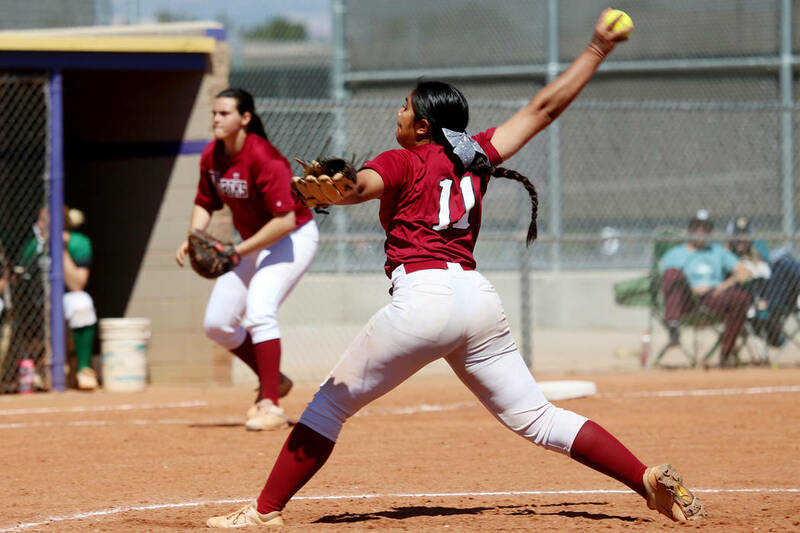 Desert Oasis 9, Schurr (Calif.) 7 — At Durango, Jaid Raval’s two-out, two-run single in the top of the sixth inning allowed the Diamondbacks to edge the Spartans in six innings. 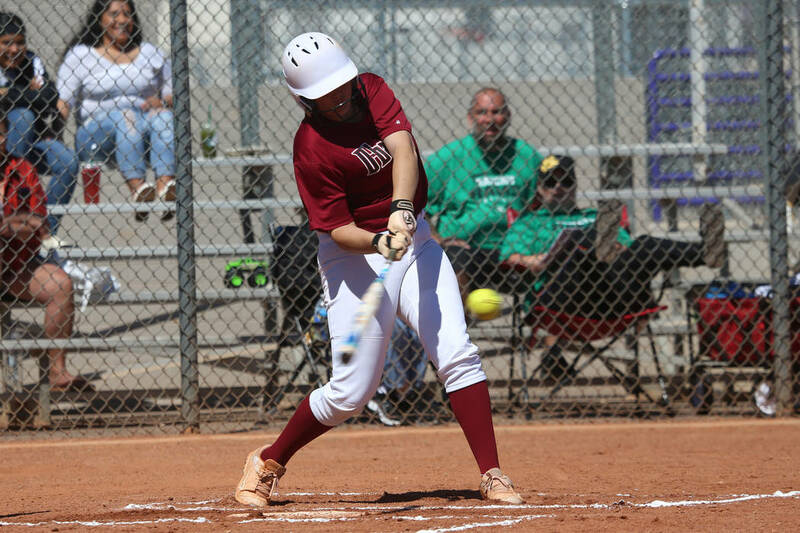 Meaghan McInerney doubled, and Holly Severance walked ahead of Raval, who got a hit on the 11th pitch of her at bat to put Desert Oasis in front. Raval was 2-for-4 in the game. 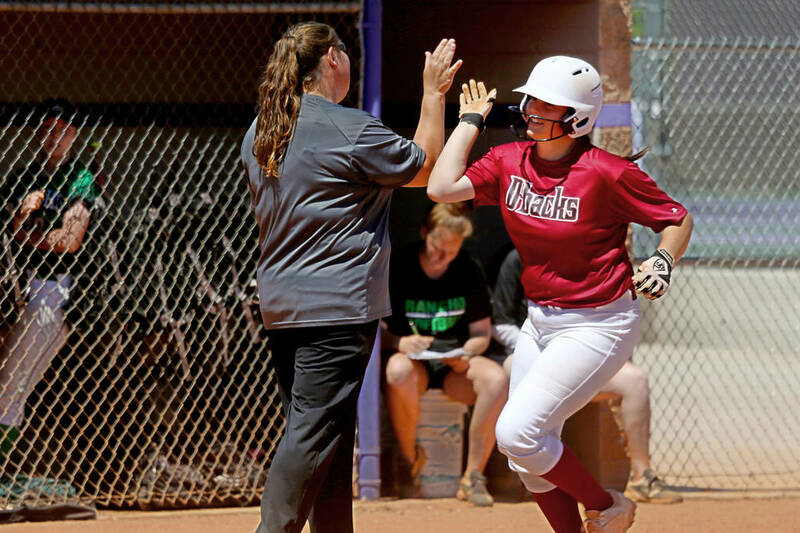 Severance was 3-for-3 with a two-run home run, and Paisley Garcia was 2-for-4 with a double for the Diamondbacks. Alissa Alvarado belted a grand slam for Schurr. Rancho 10, Durango 0 — At Durango, Alyssa Ortiz spun a five-inning two-hitter to lead the Rams over the Trailblazers. 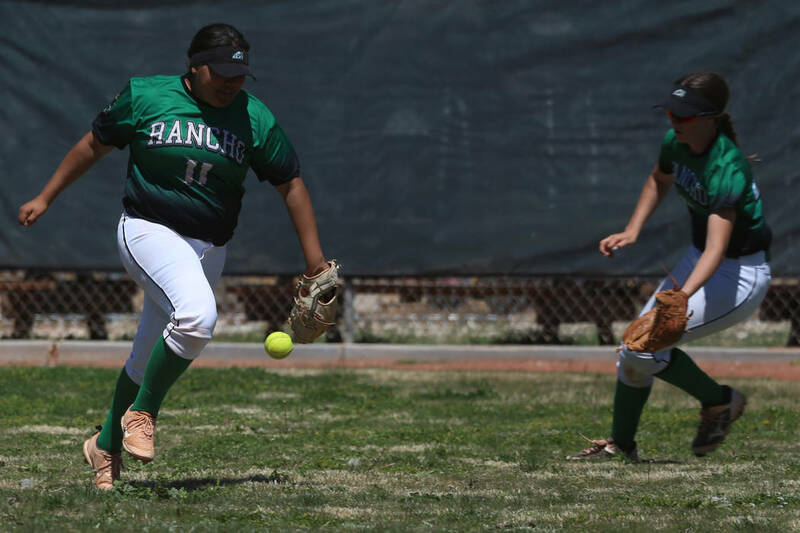 Lili Gutierrez was 2-for-3 with a home run, a triple, two runs and two RBIs, and MacKenzie Perry was 2-for-3 with a home run, two runs and two RBIs for Rancho. Taya Friedrich was 1-for-1 with a double and two RBIs for the Rams. Schurr (Calif.) 5, Durango 4 — At Durango, the Spartans edged the Trailblazers in a five-inning game. Alyssa Geraldo hit a three-run home run for Durango. 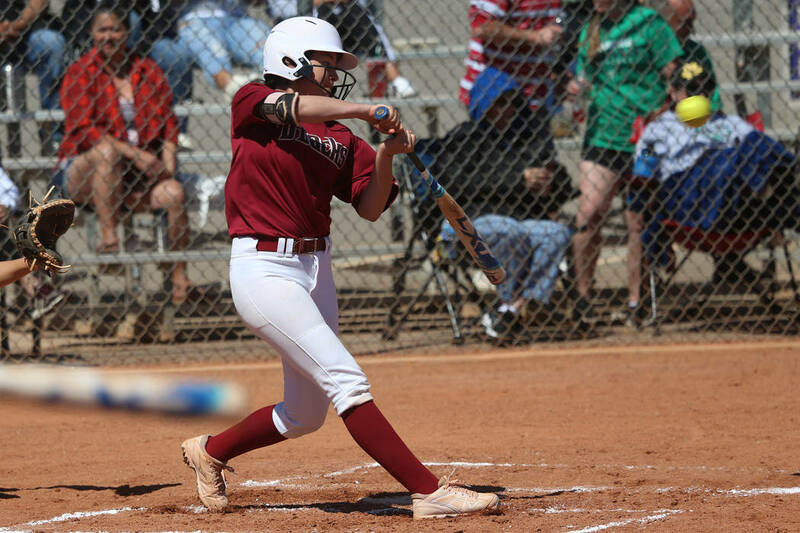 Sierra Vista 12, Green Valley 7 — At Sierra Vista, winning pitcher Jessica Schneider was 2-for-4 with two triples and four RBIs as the Mountain Lions topped the Gators in five innings. 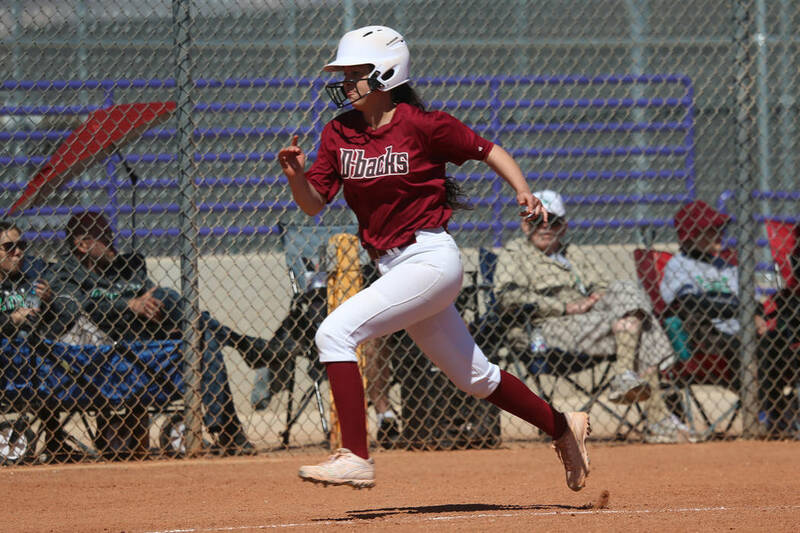 Daelynn Hilton was 3-for-3 with a triple and an RBI, and Ryan Watkins was 3-for-4 with a double for Sierra Vista, which trailed 6-1 after one inning. 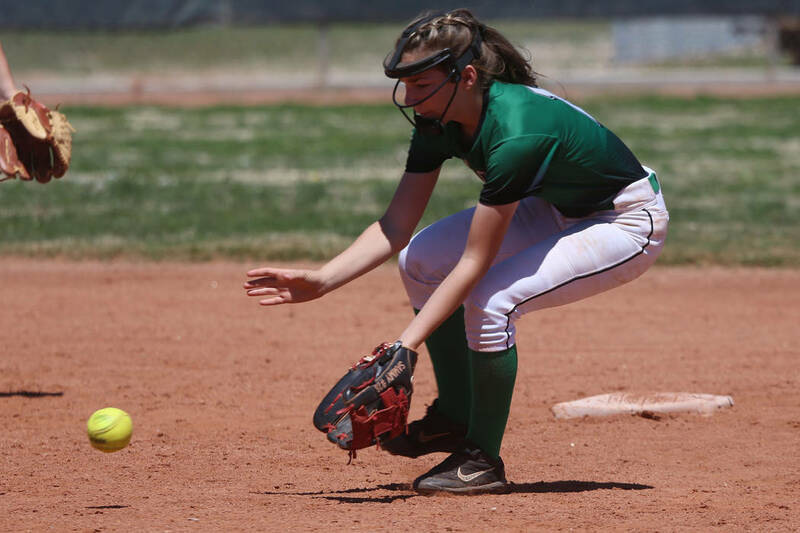 Hannah Mearideth was 1-for-3 with a double and two RBIs for Green Valley. 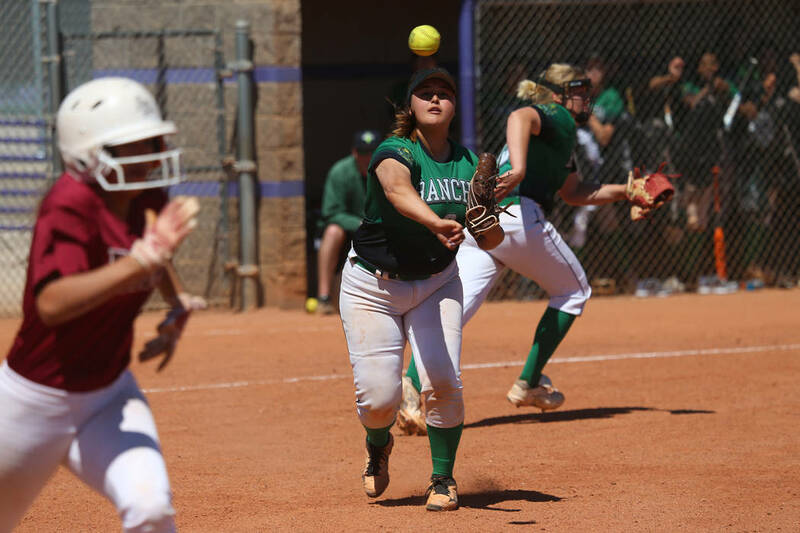 Green Valley 7, Legacy 1 — At Sierra Vista, Tiffany Katz tossed a six-inning five-hitter to lead the Gators by the Longhorns. 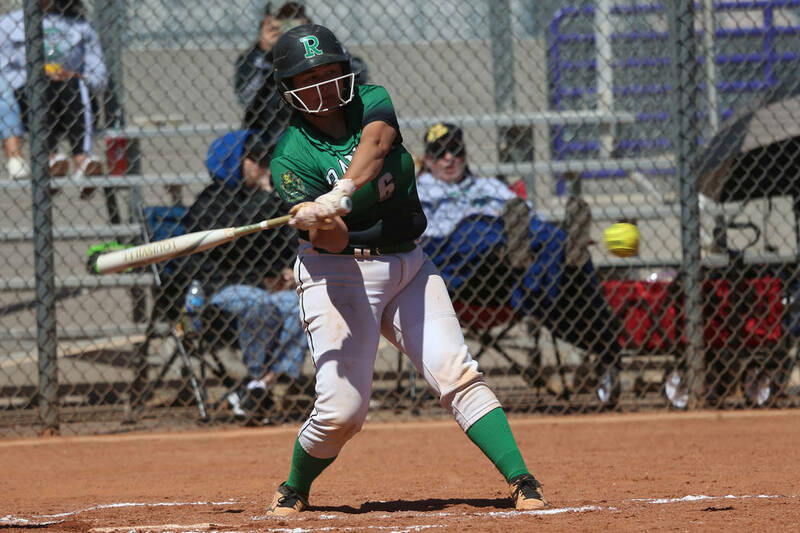 Landree Galvin went 2-for-3, and Alicia Ortega was 1-for-2 with a double for Green Valley. Silverado 9, Legacy 6 — At Sierra Vista, Megan Johnson went 3-for-4 with two RBIs to help the Skyhawks to a six-inning win over the Longhorns. Alezandria Guariglia was 3-for-4 with a triple and two runs, and Olivia Johnson went 2-for-3 with an RBI for Silverado, which rallied from a 5-1 first-inning deficit. Destinee Jefferson was 2-for-3 with a double and two RBIs, and Madison Ruiz went 2-for-3 with a triple for Legacy. 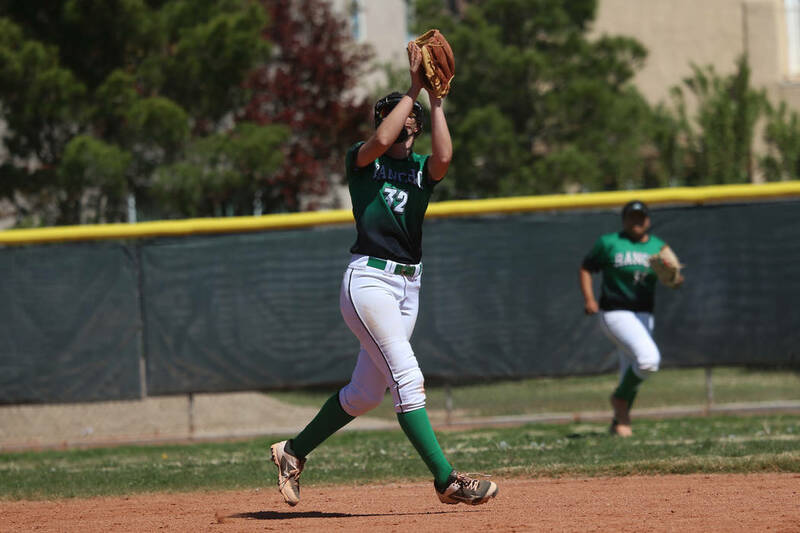 Silverado 18, Marshall (Calif.) 3 — At Sierra Vista, Kathryn Carder was 2-for-3 with a grand slam and three runs as the Skyhawks routed the Barristers in three innings. Megan Johnson went 3-for-3 with two doubles and three RBIs, and Destiny Capers was 2-for-4 with two triples and an RBI for Silverado. Jessica Boothe and Ava Montoya each went 2-for-3 with two RBIs for the Skyhawks.